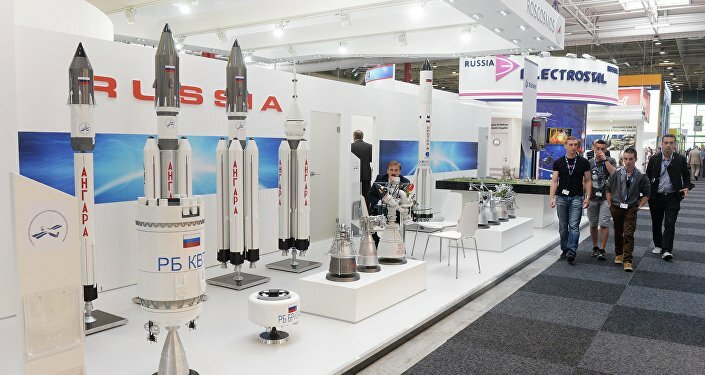 "In other words, the dependence of the American side on the Russian Soyuz spacecraft is extended from December 2019 to April 2020", the source added. Last year, Russia's Soyuz MS-09 spacecraft attracted international attention after the International Space Station's crew detected a minor air leak caused by a microfracture on a wall of the orbital module of the ship. Energia has since introduced video surveillance at all stages of the construction of Soyuz spacecraft.